Cultural education is a key part of our mission! We offer a variety of interactive workshops and presentations for schools, libraries and other groups in Greater Cincinnati* through our Cultural Ambassadors Program. These are available for a modest fee that covers the cost of materials and the hiring of presenters with subject area expertise. If you are interested in arranging a program, please contact Ryoko Reita, Outreach Coordinator, 513-579-3114, at least one month in advance of your desired program date(s). *Programs may be available outside of the Greater Cincinnati area (including Dayton, Ohio) at a higher fee in order to cover additional travel expenses. 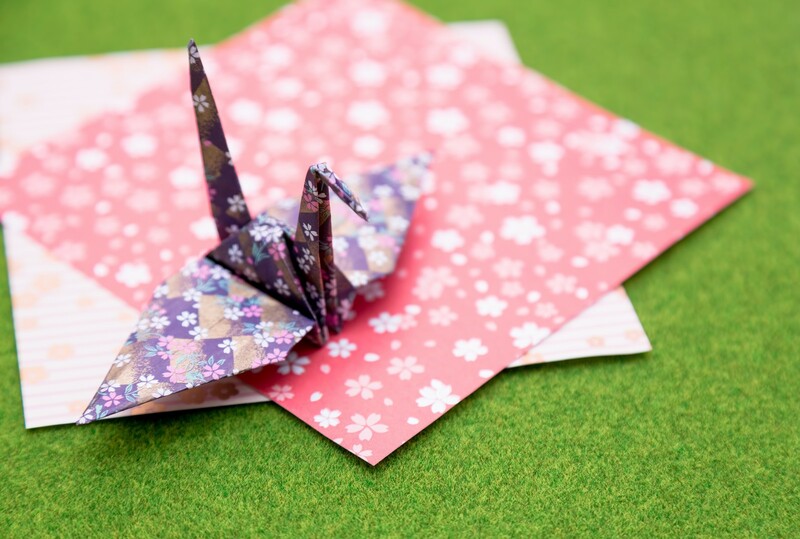 Origami is the traditional art of paper folding and has been widely practiced by children (as well as adults) in Japan since it was introduced in the late sixth century by Buddhist monks. 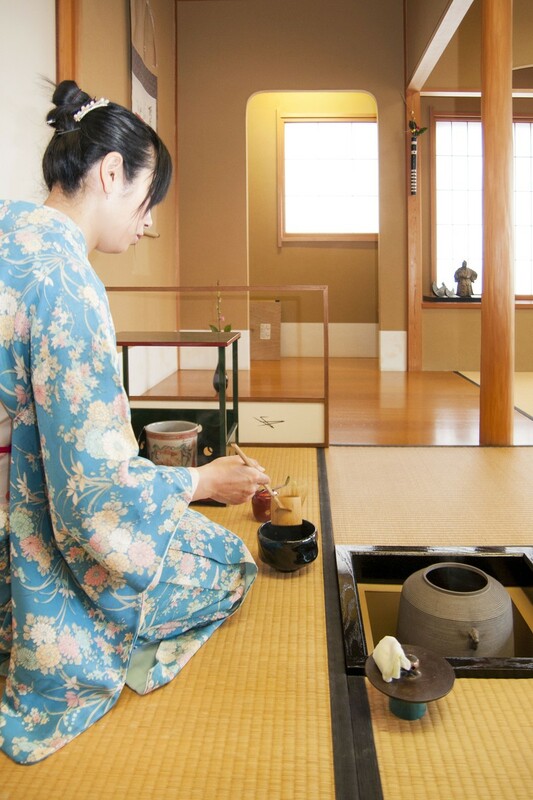 In ancient Japan, paper was expensive to produce and was therefore treated with great respect. In this workshop, participants will learn basic techniques and produce one or more designs (usually animals). A vibrant form of storytelling popular in Japan, Kamishibai, (kah-mee-she-bye) or “paper-theater,” is part of a long tradition of picture storytelling in Japan. Kamishibai flourished as a street-performance art from the 1920s to 1950s, and has seen a revival in recent years. The performer would bring the story to neighborhoods on a bicycle equipped with a wooden stage and then loudly strike two wooden sticks, signaling children to come and gather for an exciting story and candy. One among a number of famous martial arts practiced in Japan, karate is a highly-respected discipline as well as a popular sport. In this workshop, participants will learn basic techniques and the meaning behind various movements. They will also learn basic greetings and how to count to 10 in Japanese. In this workshop, participants will be introduced to the Japanese writing system and have a chance to practice writing basic characters (also known as "ideograms") and simple words in Japanese. This activity can be arranged in traditional workshop style, however it is also well-suited to cultural fairs in which children and parents stop by the table for short periods of time and "sample" the activity. Participants will create a souvenir bookmark on Japanese-style paper using Japanese characters. "The calligraphy was very well received by our students and other community members. THANK YOU! My (15-year old) daughter who was there to help out with the program was very proud of her Japanese calligraphy writing. The Japanese calligraphy activity added to the variety of our offerings, as well. We will definitely be in touch, again, next year." Ikebana is the Japanese art of flower arranging. In this workshop, participants will learn about the traditional Japanese way of arranging flowers and other types of plants and have the opportunity to construct a simple arrangement to take home. temae in an event, if that format is preferred. (Please contact the Cincinnati Dayton Taiko Group directly to arrange this program). Taiko is traditional Japanese drumming that includes a broad range of Japanese percussion instruments. The posture and movement associated with a taiko performance can be compared to that which is used in martial arts. Cincinnati Dayton Taiko (CDT) is a non-profit organization dedicated to promoting Japanese style taiko drumming through performance and education. Our performances are based on a traditional foundation but emphasize the fun and community spirit of taiko. Taiko drums are large drums played in an ensemble format which allows for thundering sounds and exciting rhythms. We also use a wide variety of world percussion instruments including shekere, small cymbals and a large gong. CDT is a community group of volunteers and open to new members. There are no fees to join. We practice at a studio just north of downtown Cincinnati on Sunday mornings. There are currently ten active members. 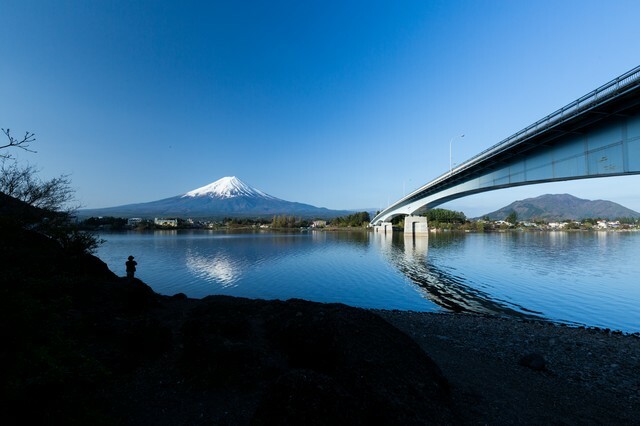 Our presentations on Japan cover various topics including history, geography, customs and etiquette, the education system, daily life, traveling in Japan, etc., as appropriate to the group and event. Please let us know your interests and needs, and we will discuss various options with you.